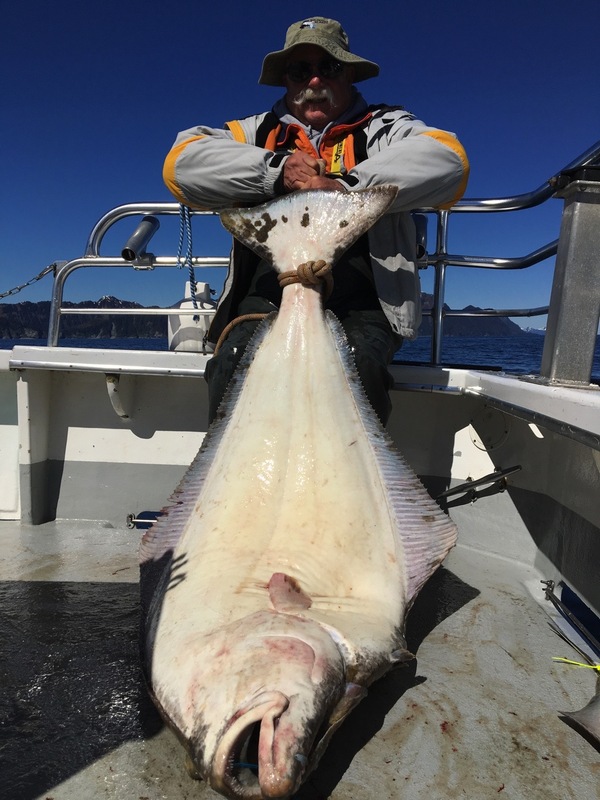 Homer and Seward offer some of the most scenic and productive fishing in Alaska and we operate out of both of these quintessential Alaska harbors. Plus Meals! 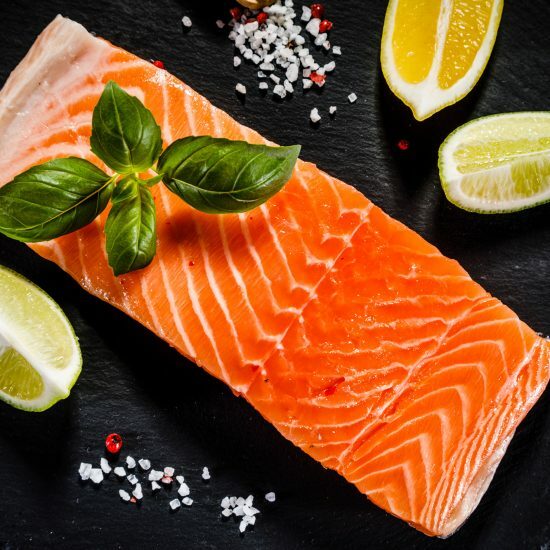 Our Packages Have it All. 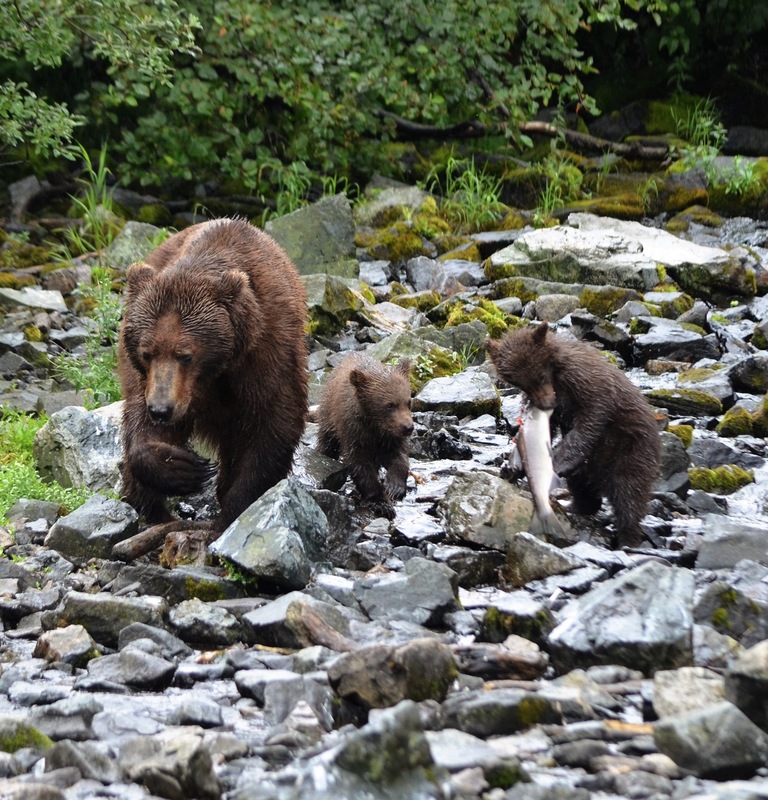 Our Alaska fishing trips are legendary but our lodging and meals keep our clients coming back year after year. Already have a place to stay? 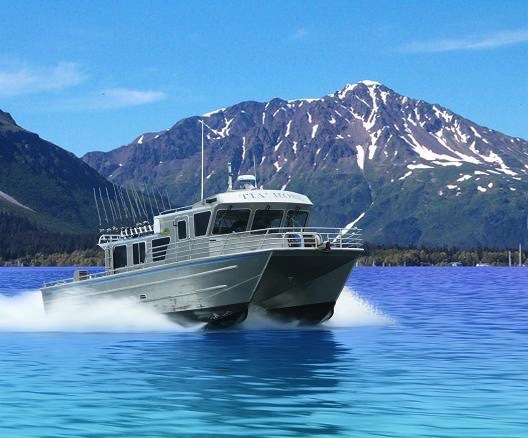 Book a seat or charter the whole boat, we have all of the options to make your dream of fishing in Alaska a reality. 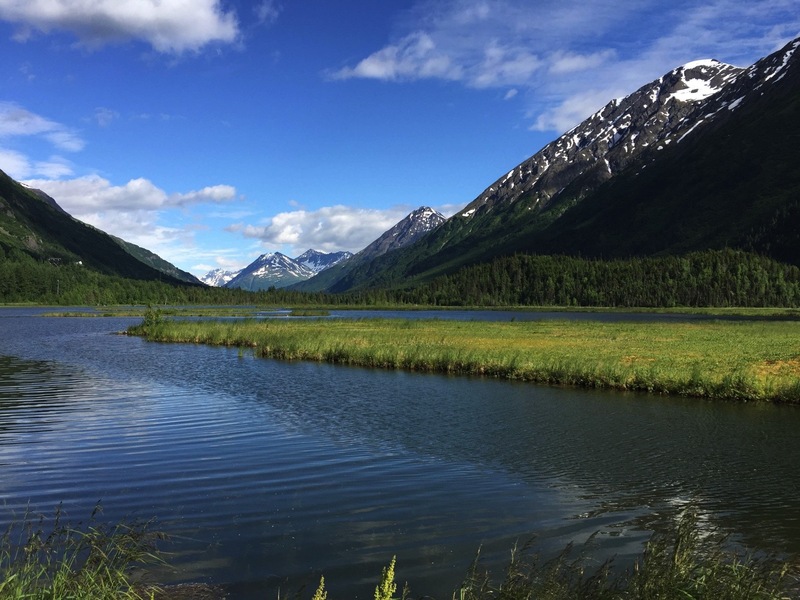 WIN A FREE FISHING TRIP TO THE KENAI PENINSULA! 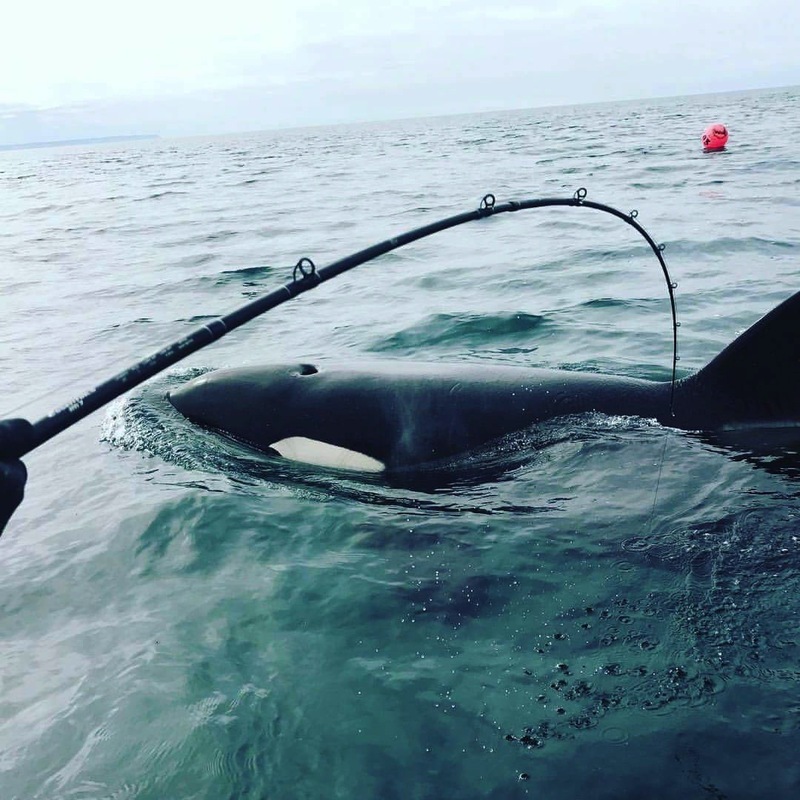 When you go fishing in Alaska with Alaskan Fishing Adventures, you decide each day what type of fishing and what species you would like to catch during you Alaska Fishing Adventure. 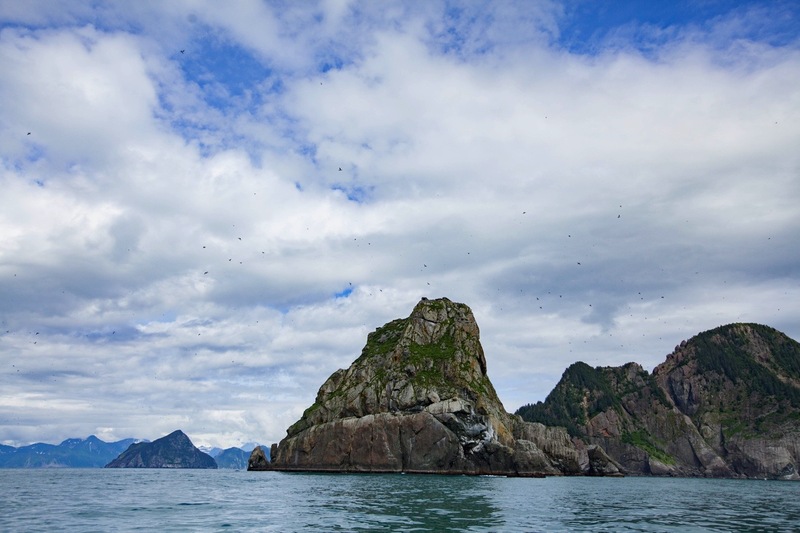 Our location, here at the middle of the peninsula, means you can easily reach game fish waters in all directions. 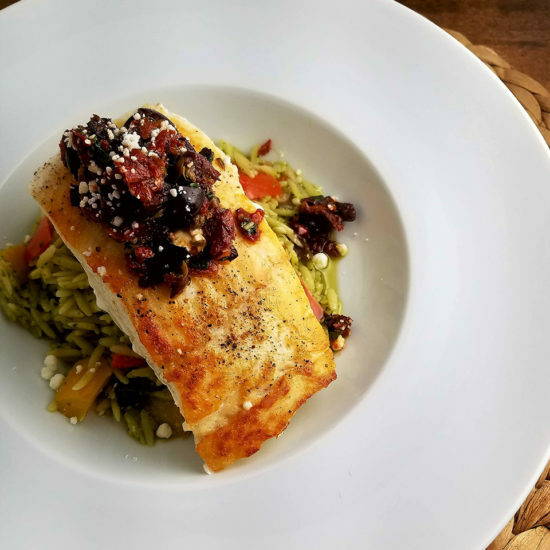 Watch Big Water Adventures host Mark Davis talk all about it or check out his site for more information about his multiple fishing trips with us. Outstanding! Awesome! Incredible! Unbelievable! 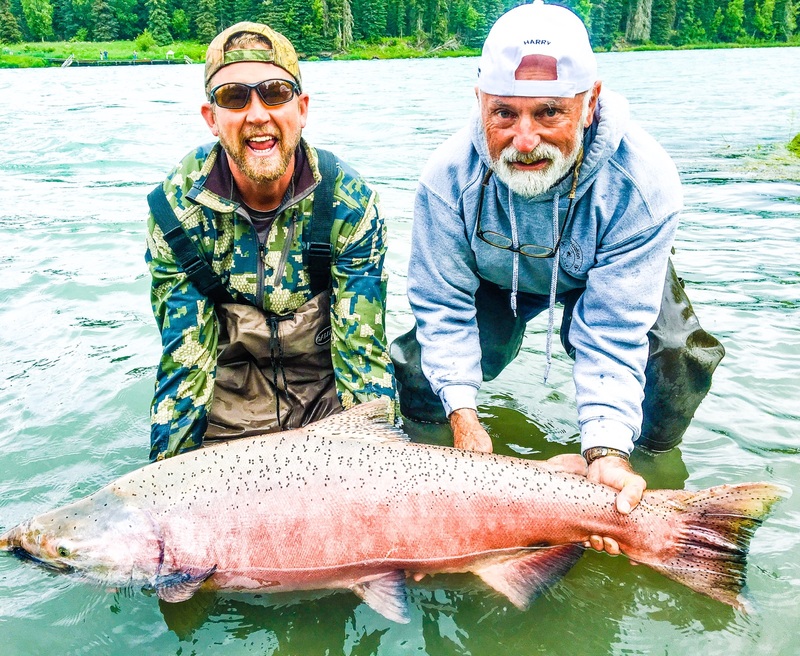 Thats how our guests describe the legendary fishing found at Alaskan Fishing Adventures, LLC, located in the heart of Alaska’s famed Kenai Peninsula! 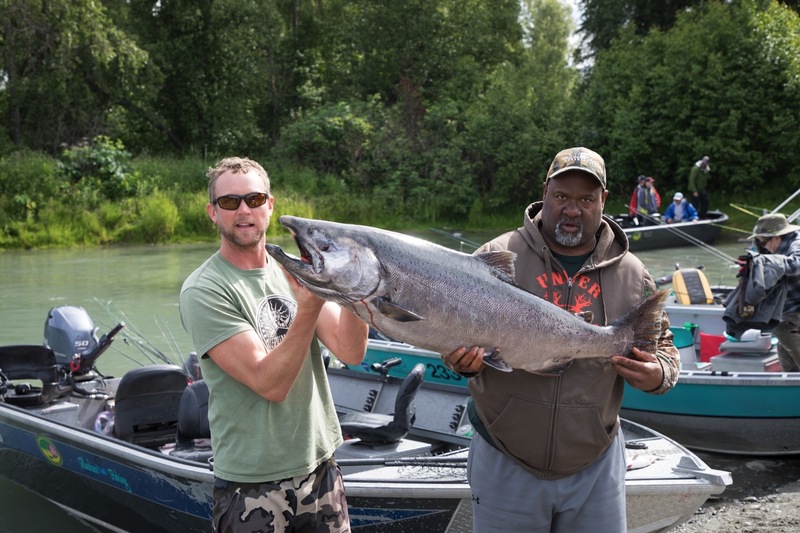 A true anglers paradise, the beautiful Kenai Peninsula draws travelers from all over the world each year to experience trophy-class fishing for Salmon and Halibut. 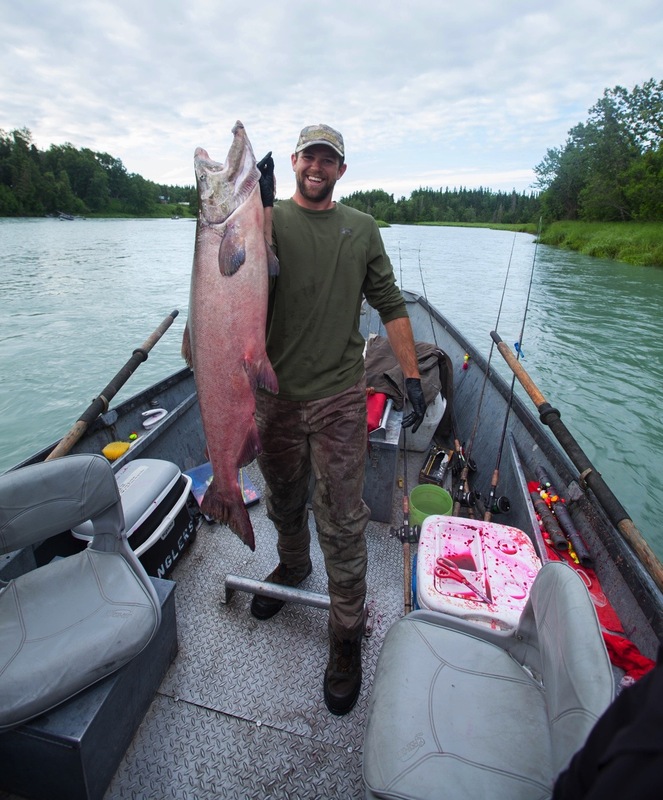 More King Salmon over 70 lbs. 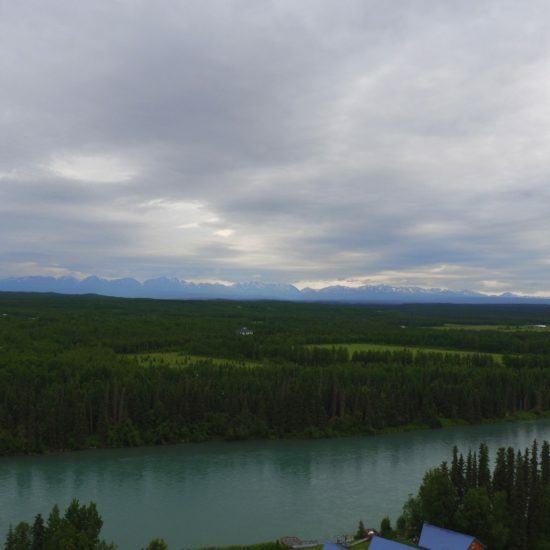 have been landed here than in all other parts of Alaska combined! 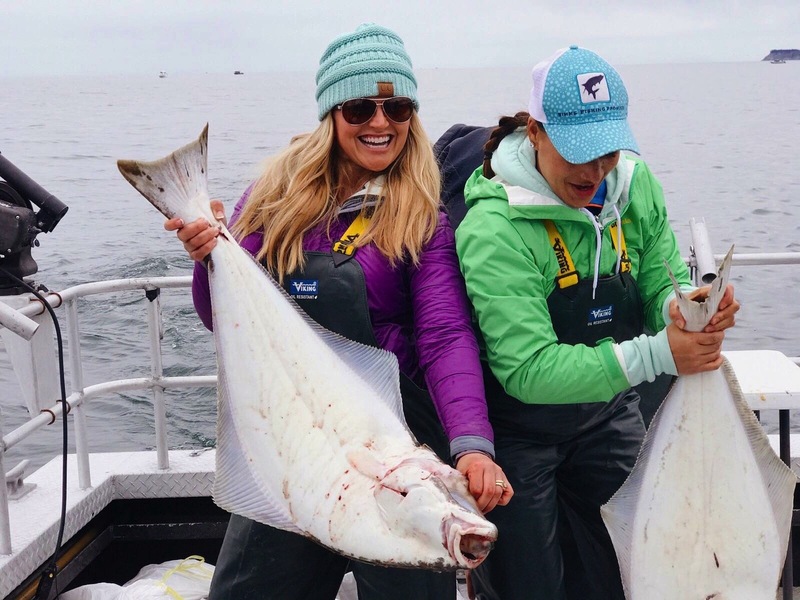 Experienced, professional guides and world-class Alaska Fishing that will literally “take your breath away” await you here at Alaskan Fishing Adventures. Your tackle and equipment is top notch and your boats are first class. I have never seen in all my travels throughout the world a harder working, friendlier staff at the lodges and on the boats. 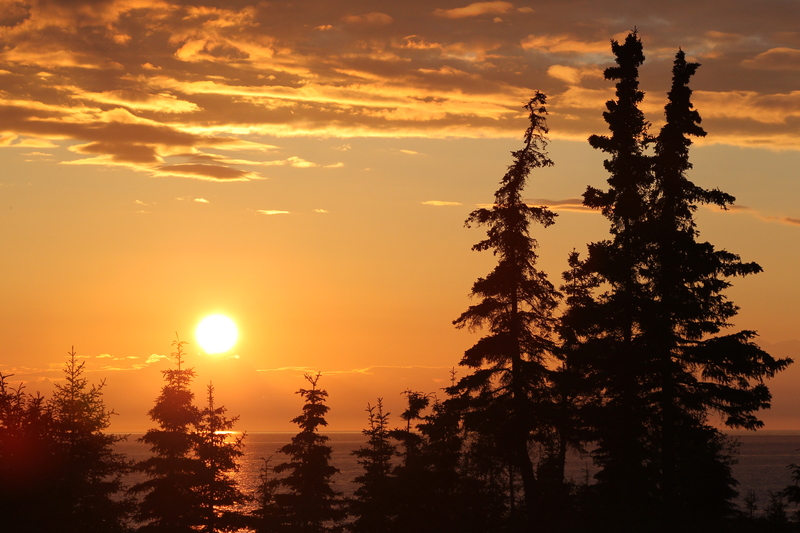 The Overnight Long Range trip we did this year is absolutely off the charts. 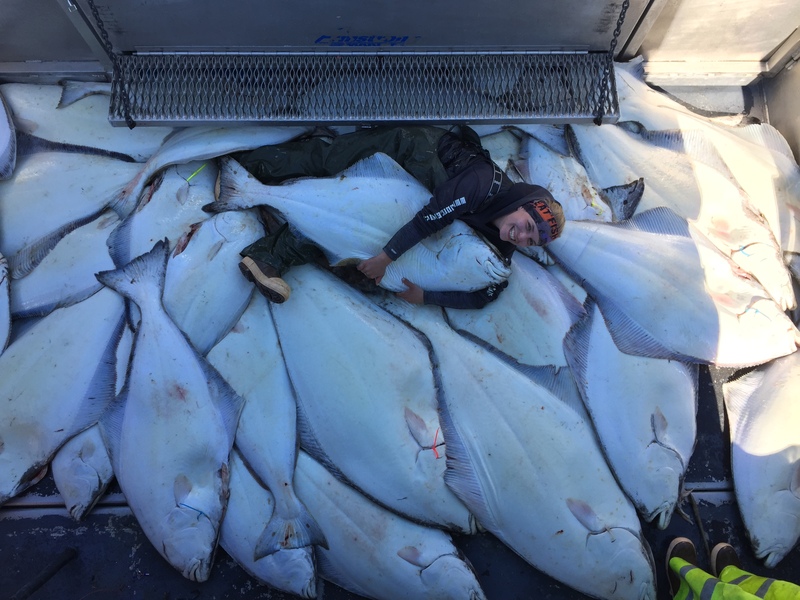 We landed over 200 fish, including 16 Halibut over #100 lbs. PLUS a new IGFA World Record Yellow-eye. Mark Davis - Host of "BigWater Adventures"